Aristotle was the first person to divide the entire living things into plants and animals. Centuries later Carl Linnaeus, a Swedish biologist, also believed that animals were one of the three kingdoms. The modern taxonomy is based on Carl’s hierarchical classification. The taxonomic or scientific classification defines the animals biologically on the basis of their common characteristic behavior or adaptation. All animals in the world have something in common (to the other) which makes them related species. These related animals are grouped in the same class or order. Scientists have named them according to their unique qualities. Animals are multicellular, eukaryotic organisms. They possess the ability to move independently. All animals in the world eat other animals to survive and that is how the entire kingdom exists. The major division of kingdom animalia is vertebrates and invertebrates. Vertebrates have backbone while invertebrates lack one. Only 5% of all animal species are vertebrates. This includes mammals, reptiles, birds, amphibians and fish. 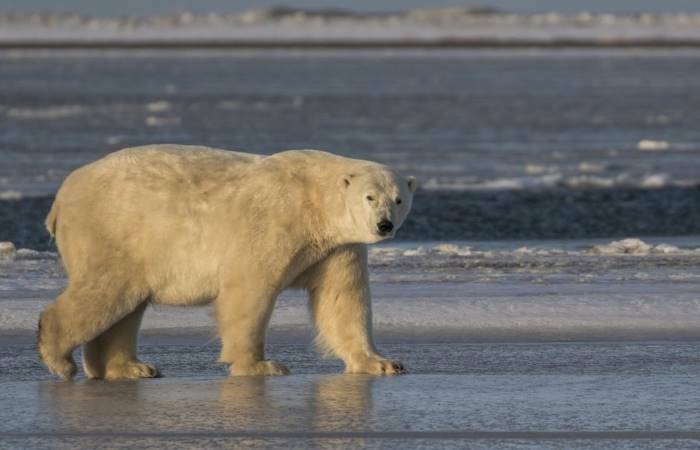 Polar bears fall into the category of mammals. 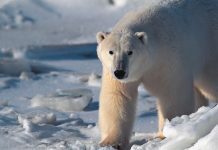 Polar bears belong to the class mammalia because they possess mammalian traits. Mammalian traits include mammary glands and female bear nurse their young with milk. The milk is secreted from the mammary glands. 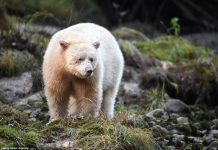 White bears belong to the order carnivora. They are the largest member of the mammalian order. The least weasel is the smallest mammal. The carnivore includes 280 placental mammals which qualifies it as the most diverse of the mammalian order. While most carnivorous animals rely on meat for their consumption there are some that are omnivores. A big dominant male polar bear. 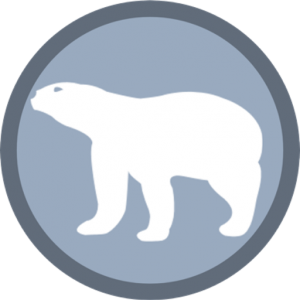 Polar bear scientific name. Photo by seeker. The word Caniformia means ‘dog-like’ and it belongs to the order Carnivora. All carnivores in the suborder Caniformia are thought to possess non-retractile claws and long snout. These animals are mostly found in the northern Eurasia and North America. 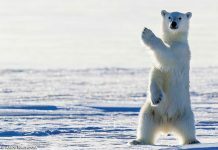 Polar bears are assigned the Caniformia suborder because they have non-retractable claws as well as long snout. Other animals such as sea lions, seals, and walruses also fall into Caniformia. Cats on the other hand are feliformia. These animals are recognized by their longer jaws and they are specialized hunters just like polar bears. Bears belong to the Ursidae family which includes dog-like carnivorans. 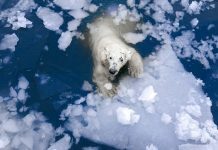 Polar bear is the most carnivorous animal of Ursidae family whereas giant panda eats only bamboo. A family is a taxonomic classification of organism and it is one of the taxonomic ranks that falls between order and genus in the hierarchical classification. The family Ursidae includes genus Ursus. Polar bears, black bears, and brown bears occur in the genus Ursus. The literal meaning of the word ursus in Latin is bear. 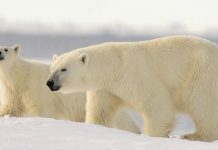 The binomial name of polar bears is Ursus maritmus. The binomial nomenclature is another way or perhaps biological way of describing any living species into two parts. The binomial or scientific name is also known as Latin Name. 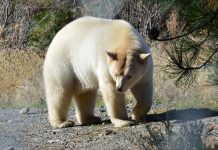 In the scientific name of a polar bear the first part Ursus shows the genus to which the bear belongs whereas the second part makes it rather specific by naming species within the genus.